Since 2001, Make-A-Wish Québec has made wishes that change the lives of children with serious illnesses. 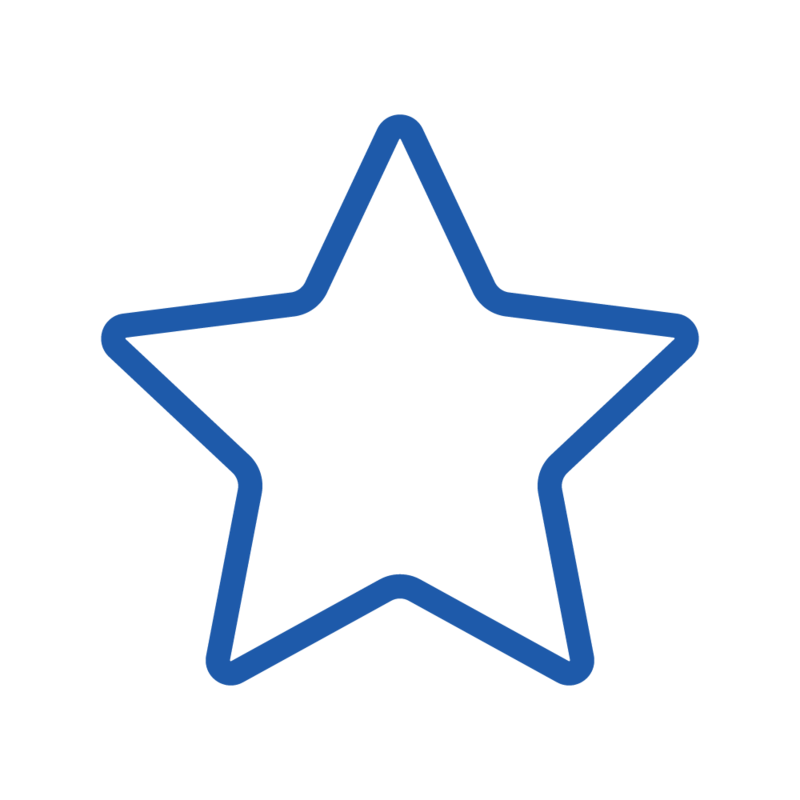 The Quebec office is affiliated with Make-A-Wish Canada and is also part of Make-A-Wish International, the world's largest non-profit organization dedicated to making children's wishes come true. Actif in nearly 50 countries, Make-A-Wish has made more than 450,000 wishes since its inception in 1980, with the help of more than 45,000 volunteers. Make-A-Wish Québec has made more than 473 wishes since its creation. This year, its goal is to grant 100! The experience of a wish transforms the lives of children with serious illness. When his wish is fulfilled, the child replaces fear with confidence, sadness with joy and anxiety with hope. 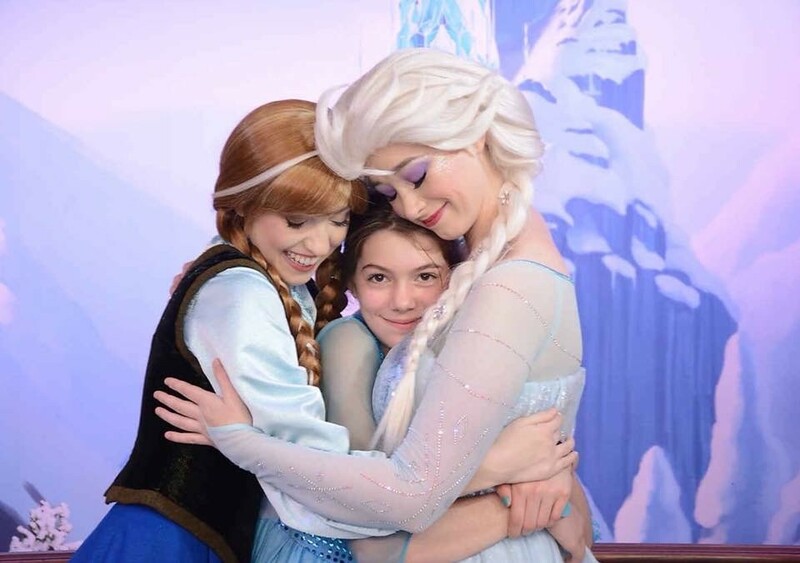 Studies show that fulfilling a wish has positive effects on the physical and mental health of a sick child. It even increases his chances of survival! Seeing the smile of a child that realizes his wish is priceless! The experience of a wish transforms not only the lives of children, but of all the people around them. Family, friends, volunteers, medical team, neighbors ... the whole community is involved in fufilling a wish. All of these people will feel the power of the effects that a wish provides in the long run. This way to read the wish stories. Since every child is unique, all of our wishes are personalized so that eligible children can have an unforgettable experience. To ensure the quality of wishes, Make-A-Wish Québec has established a specific process. WHO CAN RECOMMEND A CHILD? Each wish experience begins with a reference. Whether you are a parent or guardian, a former wish child, a health professional or a member of an organization that works with sick children, you can recommend a child to Make-A-Wish Québec. The child himself can also communicate with us. When we receive a referral, we always communicate with the family before taking any action. Every child between the ages of 3 and 17 with a critical illness is eligible for a wish. The child must not have already received a wish from another organization. The child's attending physician and our medical advisor must confirm that the child is medically fit to participate in their wish.